Previous PostPrevious 985. 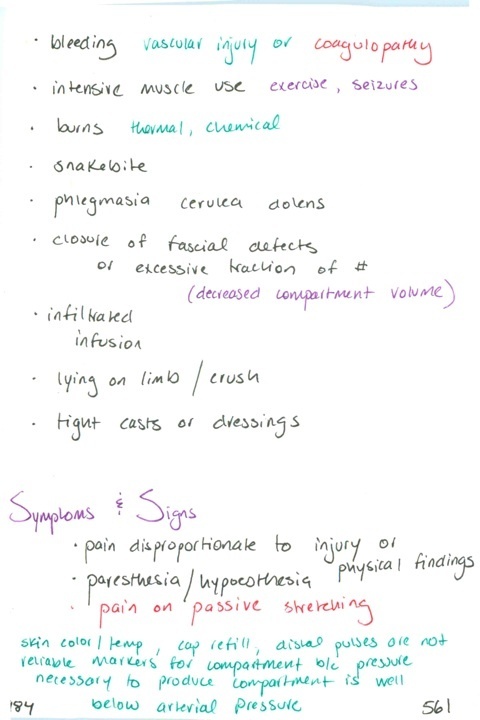 Complications of compartment syndrome / Bones at special risk for avascular necrosis // What is complex regional pain syndrome? / What can precipitate it?